I have a long list of books I would love for Santa to bring me. However, most of the books that I want him to bring aren't out just yet. Thankfully Santa has all that magic so I know they could be under the tree. 1. 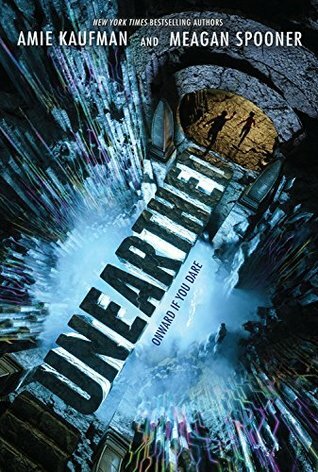 Unearthed by Amie Kaufman & Meagan Spooner - I love this duo. 2. 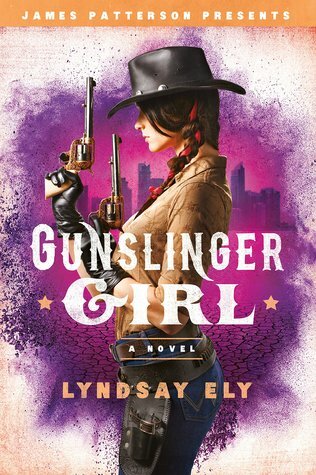 Gunslinger Girl by Lyndsay Ely & James Patterson - I can't wait to get my hands on this one. 3. 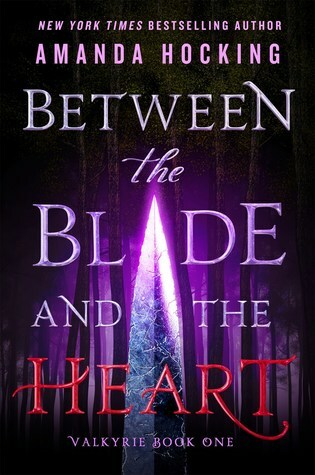 Between the Blade and the Heart by Amanda Hocking - The concept for this one sounds fun. 4. Burn Bright by Patricia Briggs - I have been waiting forever for the next Alpha and Omega. 5. 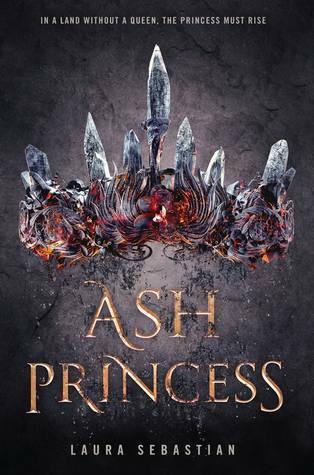 Ash Princess by Laura Sebastian - I'm a sucker for crowns on covers. This one sounds intense. 6. 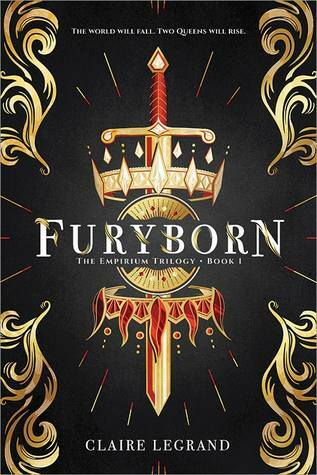 Furyborn by Claire Legrand - This one sounds interesting. 7. 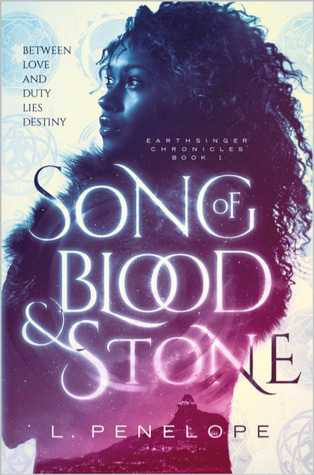 Song of Blood & Stone by L. Penelope - This one sounds interesting. 8. 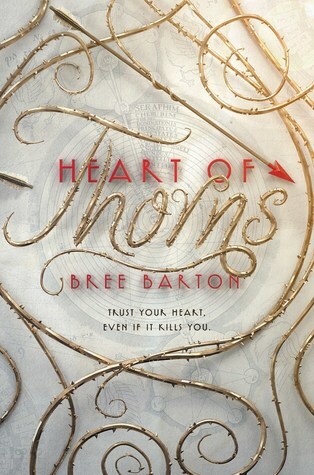 Heart of Thorns by Bree Barton - I love the cover of this one. 9. 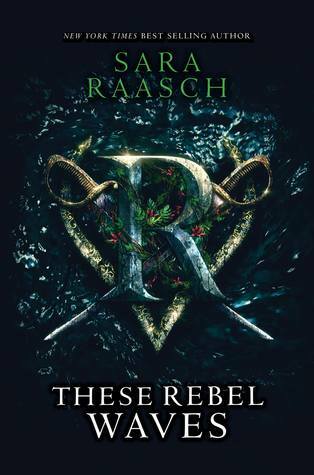 These Rebel Waves by Sara Raasch - I'm excited to get my hands on this one. 10. 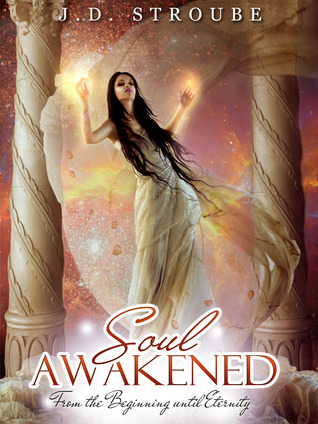 Soul Awakened by J.D. Stroube - This one has an interesting concept. OOh nice picks! I'm curious about Furyborn, Ash Princess, and These Rebel Waves! Great picks! GUNSLINGER GIRL sounds so good! I can't wait to get my hands on a copy. 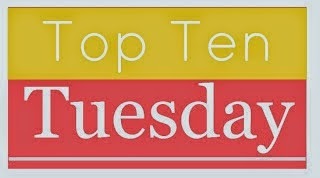 I see SO MANY beautiful things on this list! I would honestly die to get any of these for Christmas! I CANNOT wait to read Furyborn and Unearthed! !